Renovation Realities: Dale Jr. & Amy, a four-part series starring America's most recognized auto-racing celebrity, will premiere on DIY Network this summer. 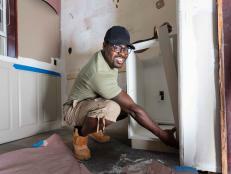 The new series follows a historic home restoration in Key West. 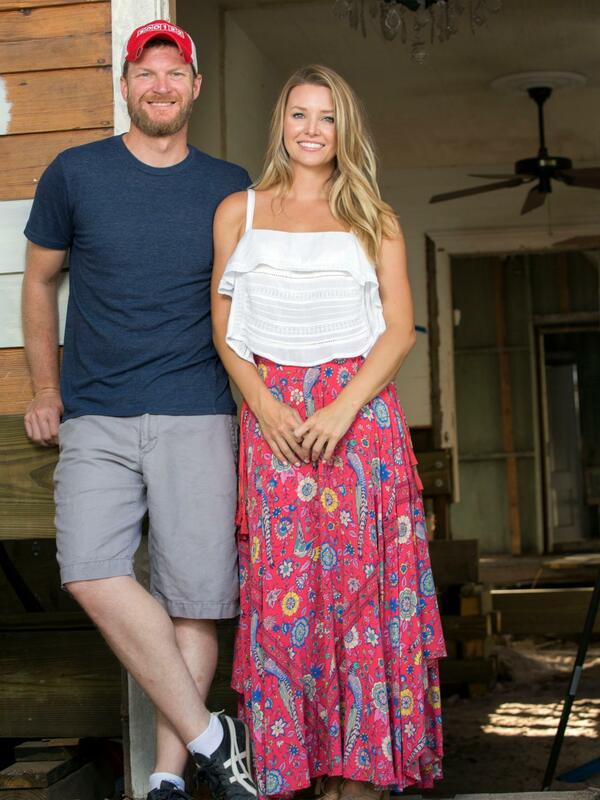 Dale Earnhardt Jr. and his wife Amy on location in Key West, FL where they are restoring a historic home in the island's Old Town district. What happens when the world of professional auto racing and home renovation intersect? 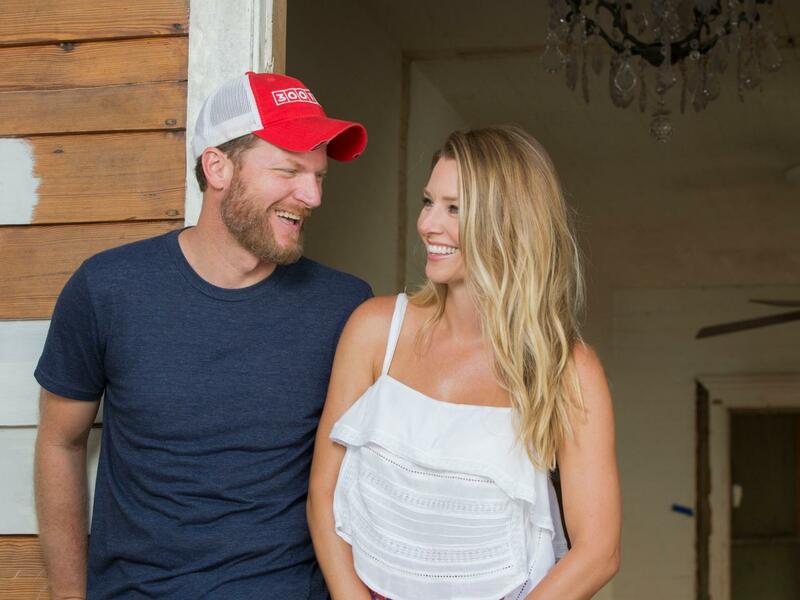 We'll find out in June 2018 when a special home-improvement series featuring third-generation NASCAR champion Dale Earnhardt Jr. and his wife, Amy, makes its debut on DIY Network. Didn't see that one coming? 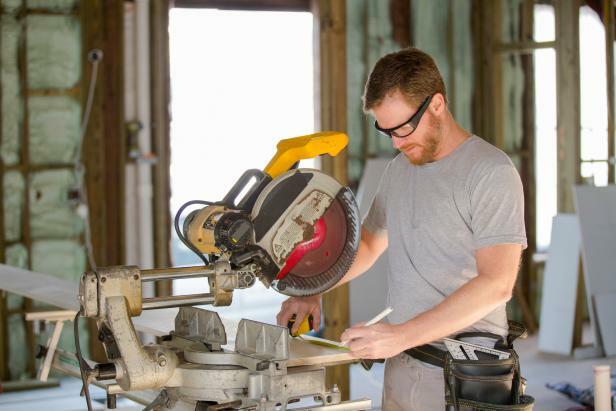 Turns out that Dale Jr., who not long ago announced his retirement from auto racing at the end of this season, has a soft spot for home improvement. Combine that with the fact that his wife, Amy, is an accomplished interior designer, and the picture starts to come into focus. 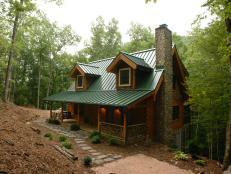 In fact, it was during the building of his North Carolina home that Dale Jr. met his future wife, Amy Reimann, then an interior designer with the Atlanta-based architectural firm of Wakefield Beasley & Associates. 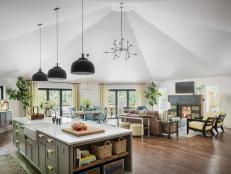 What started as a professional and creative relationship, bringing inspiration to Dale Jr.’s custom-built home, ultimately blossomed into something much more, and the couple were married on New Year's Eve 2016. Amy is a fantastic designer. She has creative ideas and a strong work ethic. 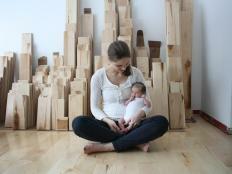 We love DIY projects around the house, so I expect this to be challenging but fun. Amy works on restoration of a vintage clawfoot tub. The new DIY Network limited series will follow the couple as they restore a classic but dilapidated home in the historic Old Town district of Key West, transforming it into a contemporary seaside retreat. But to create their idyllic tropical getaway, Dale Jr. and Amy face some of the challenges common to renovating and restoring old homes, including structural issues and antiquated wiring and plumbing — and, in this case, a certain hurricane named Irma. Following the arc of the series, legions of Earnhardt fans will get some insight into just how Dale Jr. is occupying his time now that he's away from the track, and home renovation enthusiasts will be treated to a novel new series with an intriguing couple set in a beautiful locale. "We've seen how Dale Jr. races a car, so we're confident that with Amy's help he will easily navigate the typical trials and tribulations of a home renovation," says John Feld, senior vice president, original programming and production for HGTV, DIY Network and Great American Country. "Fasten your seat belts because this one is sure to be a thrilling, unpredictable ride." 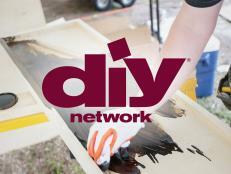 The new DIY Network series is slated to premiere June 2, 2018. Stay tuned for more updates on this exciting new show, and keep checking back here for updates on DIY Network's new and ongoing series. Confused by some of the needle arts terms you hear or read? Here's a list of some of the more commonly used terms with explanations of their meaning, courtesy of the DIY Network.